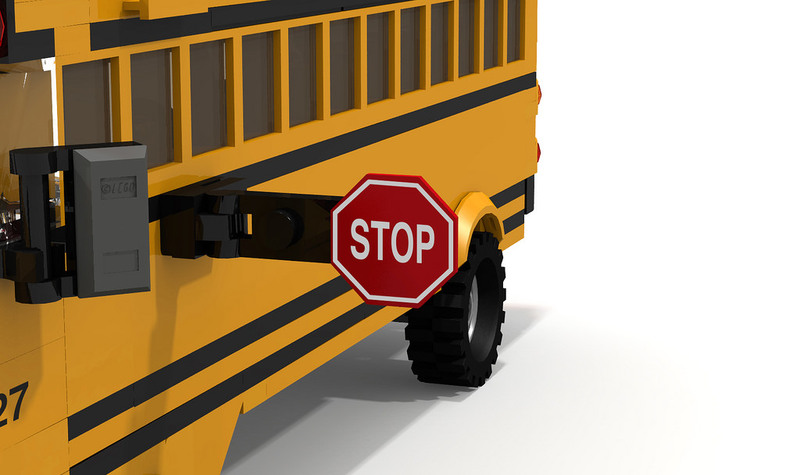 Tuesday votes saw the Maryland Senate and House of Delegates pass legislation that makes permanent the $500 maximum civil penalty for unlawfully passing a school bus. Identically cross-filed Senate Bill 464 and House Bill 343 remove the expiration provision of current law and allow law enforcement officials the latitude to cite individuals who are recorded failing to stop by monitoring cameras attached to school buses. According to the National Conference of State Legislatures: “Many states are attempting to catch and punish motorists who pass stopped school buses by allowing cameras to be placed on the outside of the bus to record such illegal passing. At least 16 states now have school bus stop-arm camera laws.” Along with Maryland, other states who use this technology are Alabama, Arkansas, Connecticut, Georgia, Illinois, Mississippi, North Carolina, Pennsylvania, Rhode Island, South Carolina, Utah, Virginia, Washington, West Virginia, and Wyoming. Senate Bill 464 is sponsored by Senate Budget and Taxation Committee Chair Nancy King (District 39 – Montgomery). King is joined in co-sponsorship of the legislation by Senators Ferguson (District 46 – Baltimore City), Guzzone (District 13 – Howard), Kagan (District 17 – Montgomery), Kramer (District 19 – Montgomery), and Zucker (District 14 – Montgomery). House Bill 343 is sponsored by Delegate Lesly Lopez (District 39 – Montgomery). Lopez is joined in co-sponsorship of her legislation by Delegates Charkoudian (District 20 – Montgomery), Ivey (District 47A – Prince George’s), Johnson (District 34A – Harford), Lewis (District 46 – Baltimore City), Love (District 16 – Montgomery), Mosby (District 40 – Baltimore City), Palakovich Carr (District 17 – Montgomery), Qi (District 15 – Montgomery), Queen (District 14 – Montgomery), Shetty (District 18 – Montgomery), Smith (District 45 – Baltimore City), Stewart (District 19 – Montgomery), and Wilkins (District 20 – Montgomery). Having passed both the Senate and the House of Delegates, both bills now head to Governor Hogan for his approval or veto. If a bill is presented to the Governor during the legislative session, the Governor has 6 days to sign the bill, veto it, or let it go into effect without his signature. The 2019 General Assembly Session adjourns at midnight on Tuesday, April 9th.